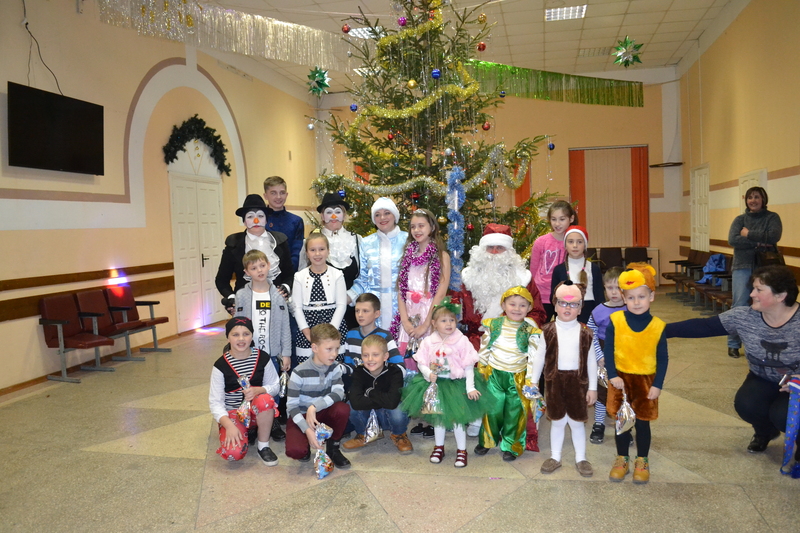 The New Year is, traditionally, the expectation of a miracle and a holiday, especially for children. 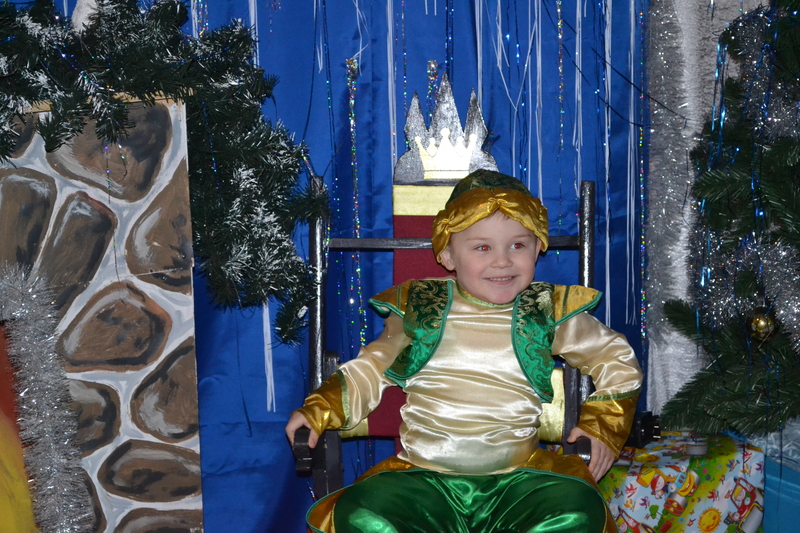 Therefore, every morning performance is a fairy tale! 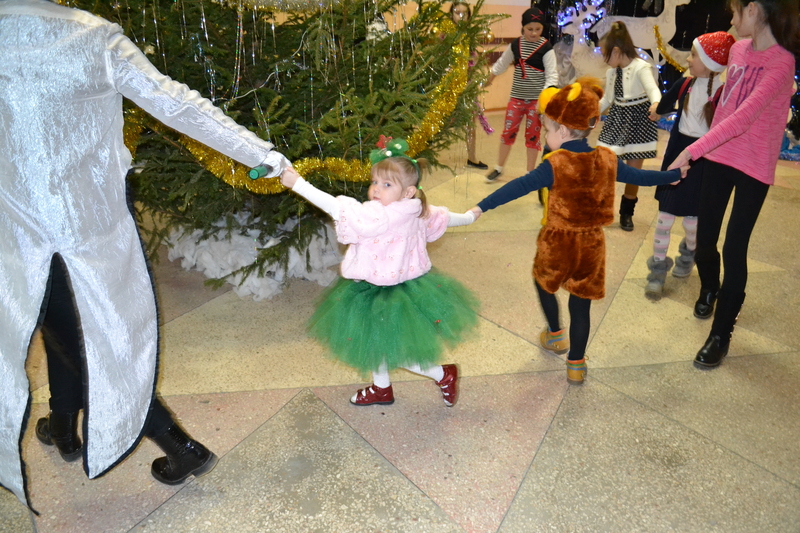 JSC “Belkofe” also did not remain on the sidelines and held a matinee for the children of employees of its enterprise in the regional House of Culture. 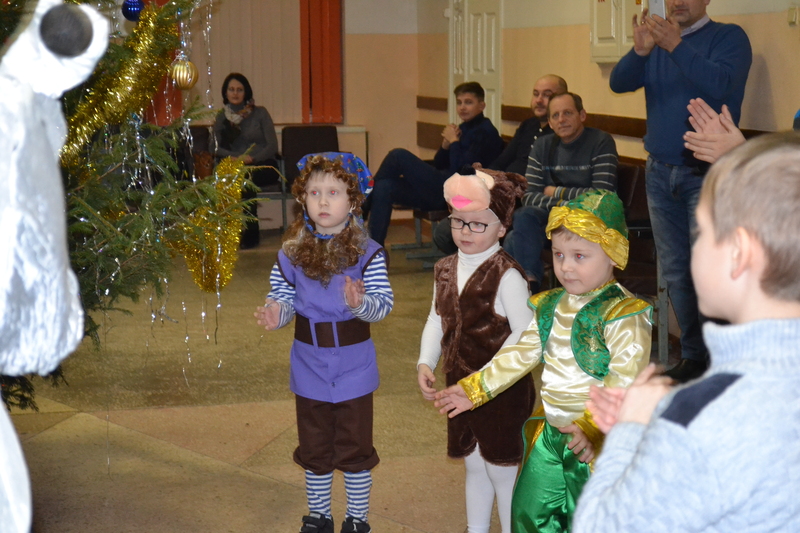 Children were congratulated on New Year’s favorite favorite characters and, of course, Santa Claus and Snow Maiden, who had fun and interesting contests and games and presented each child with a sweet gift. 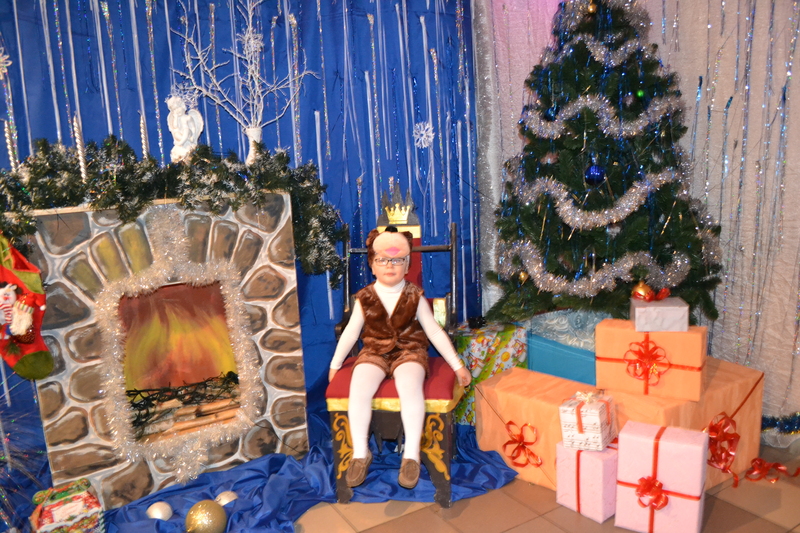 On the eve of the most magical, most long-awaited and wonderful holiday, Belkofe congratulates everyone on the coming New Year and wishes bright events, positive impressions, fulfillment of desires, as well as the embodiment of your plans. HAPPY NEW YEAR!